Used?to tack memos on a cork board. 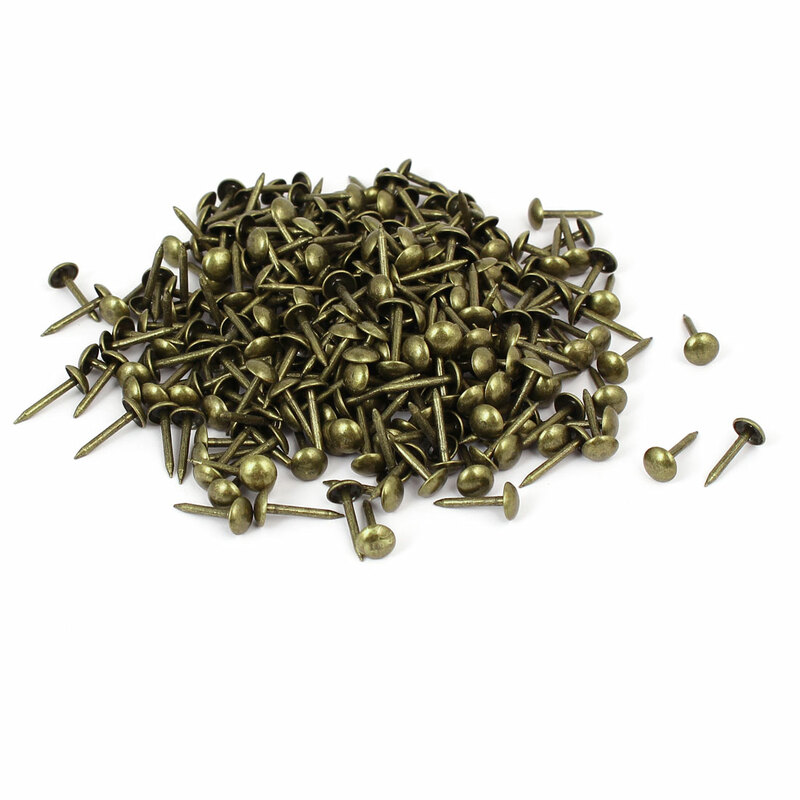 These?tack nails?are perfect to secure paper items or photos onto the the cork board without causing any . Tack nails?have unlimited uses?around?home, office and school.